The University of Exeter is inviting applications for The Bob and Sandy Jessett PhD studentship for UK/EU students. For eligible UK/EU students, this full-time scholarship will cover fees and an annual stipend of at GBP 14,553 for up to three years. The aim of the scholarship is to enable and encourage academically able students from any nationality. 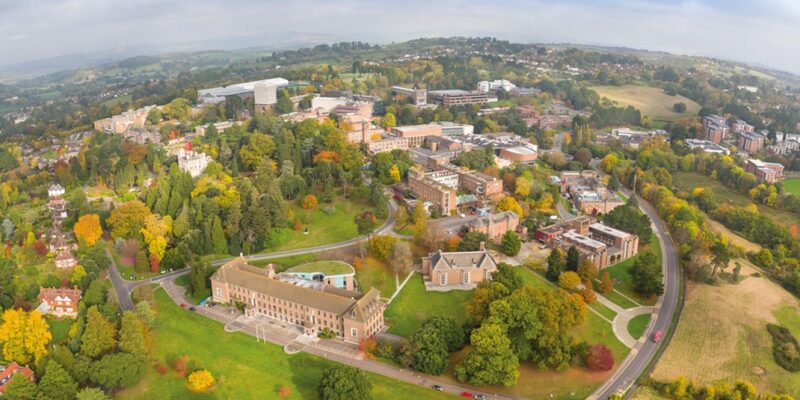 The University of Exeter is a public research university located in Exeter, Devon, South West England, and United Kingdom. For eligible UK/EU students, this full-time scholarship will cover fees and an annual stipend of at GBP 14,553 for up to three years. IELTS or equivalent (if from a non-English speaking country).